Day 24, 25 and 26: Whirlwind. I’ve spent the last three days on a pre-holiday whirlwind. 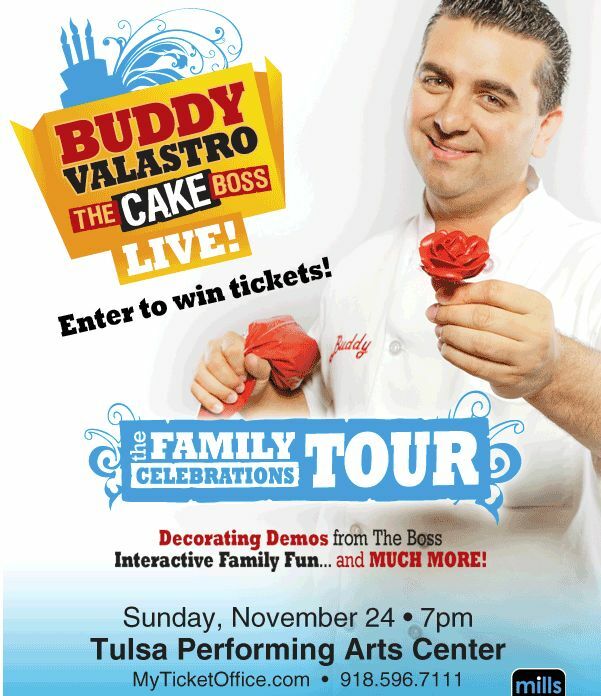 I made a blazing trip to Tulsa and back to see CupKate and meet our favorite reality television star Buddy Valastro of Cake Boss. I’ve been quilting like a maniac to meet an upcoming deadline. I’ve been furiously cleaning house and planning our Thanksgiving-stravaganza in preparation for the arrival of Kate and two of her teammates later today. I’ve been having the time of my life, if only I could catch my breath! Joan, who is sad to report Mr. Mom learned this week that his “tennis shoulder” is actually a torn rotator cuff and surgery will be scheduled soon, prompting a domestic crisis because Mr. Mom in a sling? Lord bless the helpless family! If you’re of a certain age and pop culture sensibility, the name Buddy (spoken with great enthusiasm or followed by multiple exclamation points) refers to a particular elf of the overgrown variety. Of the looks-like-Will-Ferrell variety. But in our home, we squeal with glee about a different Buddy. 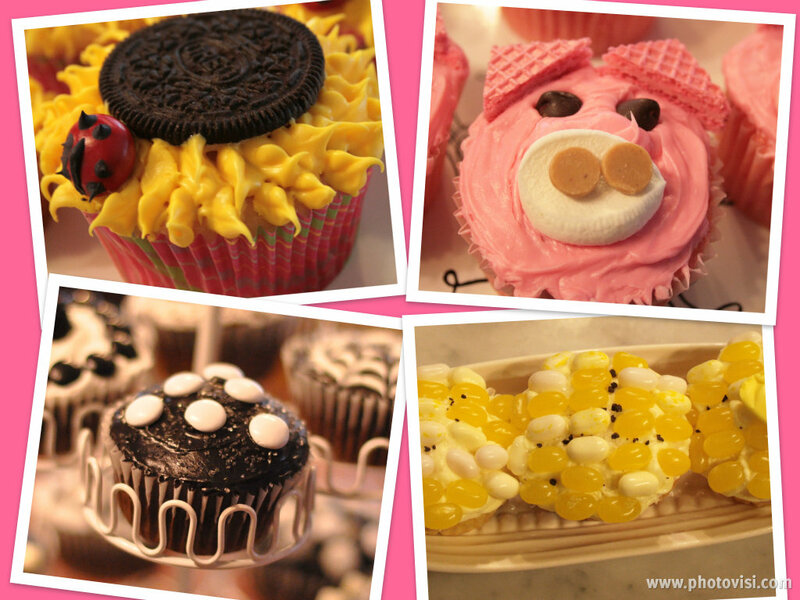 I’m talking about Buddy Valastro! The Cake Boss!!! 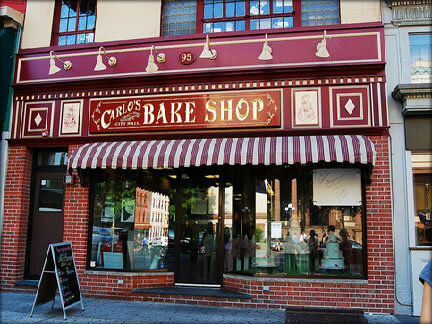 You may recall that CupKate and I went all the way to NYC (Hoboken, actually) to meet Buddy and visit his bakery. His pastries were beyond compare, but Buddy was nowhere to be found. Turns out, though, Buddy is going to Tulsa. Which is precisely why the best part of my day yesterday was buying VIP tickets for Kate and me to meet him at this event. It will be a perfect prelude to Thanksgiving and I can’t wait! I’ll drive to Kate’s college and pick her up on the Sunday before Thanksgiving, then we’ll drive on to Tulsa for a dinner out and an evening with our favorite pastry chef and reality television show. I’ll head home the next morning and, 24 hours after that, she and her teammates will head to our house for Thanksgiving break. It’s all kinds of awesome. And just the delight of planning it made for the best Monday in a long time. Not long ago I was kvetching to a friend about how much I’ll miss Kate when she moves away to college, about how time is slipping away, about . . . oh, you know — that thing that mothers do. And my wise friend, who has been the source of many good ideas and advice over the years, suggested I needed to plan a girls’ trip with Kate — a week’s getaway after she graduates from high school, just the two us, as a kind of rite of passage/celebration/cementing of the mother-daughter bond experience. I was all over the idea and mentioned it to Kate immediately. I told her we would go anywhere she wanted to go (within reason of course, which my girl is nothing if not reasonable) and to think about it. A couple of nights ago I followed up with her. Joan: Have you been thinking about where we might go for our girls’ trip? Kate: Anywhere is fine, Mom. Wherever you’d like to go, I’m sure I’d enjoy it. Joan: No, no, no. I want you to pick. It’s your trip. Kate: Well, I was talking to a friend and I was thinking how fun it would be to go to Hoboken. Turns out, guess who is in Hoboken? 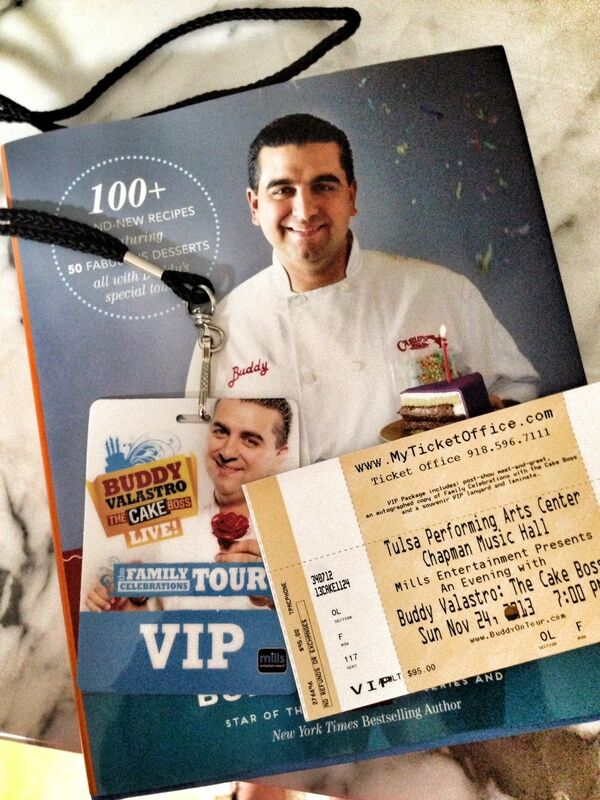 Our favorite baker ever, Buddy of Cake Boss! So Hoboken it is! And while we’re in the neighborhood, I suggested we ought to drop in on the Big Apple. Because there’s just a few things we might enjoy over there, like hanging around outside 30 Rock and stalking Tina Fey. I’m so excited, I’m tingly! I’ve been to NYC three previous times, in 1976, 1987 and 1999, but Kate has never traveled there. The last time I was in Manhattan, I went to the top of the World Trade Center for the first time. Kate and I both want to see Ground Zero. If you’ve been to NYC more recently than 1999, would you do a girl a favor and drop me some suggestions? Where should we stay? Where must we eat? There’s so much to choose from, I need a carefully edited itinerary and would welcome your input.